Alfred Cox was the fourth son of Alicia Jane nee Powell and Adelaide solicitor Richard Baxter Cox Esq. He received his education at North Adelaide Grammar School (later Whinham College) and St Peter’s College, Adelaide, before working for a year at Elder Smith & Co in Broken Hill, New South Wales. After touring New South Wales and Queensland, Alfred returned to Adelaide in 1888 and was articled to architects and surveyors Evans & Evans. He quickly made a name for himself, winning prizes and special mentions for his designs, and in 1890 was admitted as an Associate of the South Australian Institute of Architects. In 1893 he left Evans & Evans, and Adelaide, and sailed to Geraldton, Western Australia. He then walked to the Murchison goldfields and spent some time prospecting and mine surveying. In 1895 he was appointed resident architect of the Murchison District Public Works Department based at Cue, “the whole of which town,” it was later said “he practically designed and built”. On 15 September 1897 Alfred (28) married Harriet Siviour and their first child, Alfred Richard Baxter Cox, was born almost exactly a year later. In time, they had another five children; three boys and three girls in total. 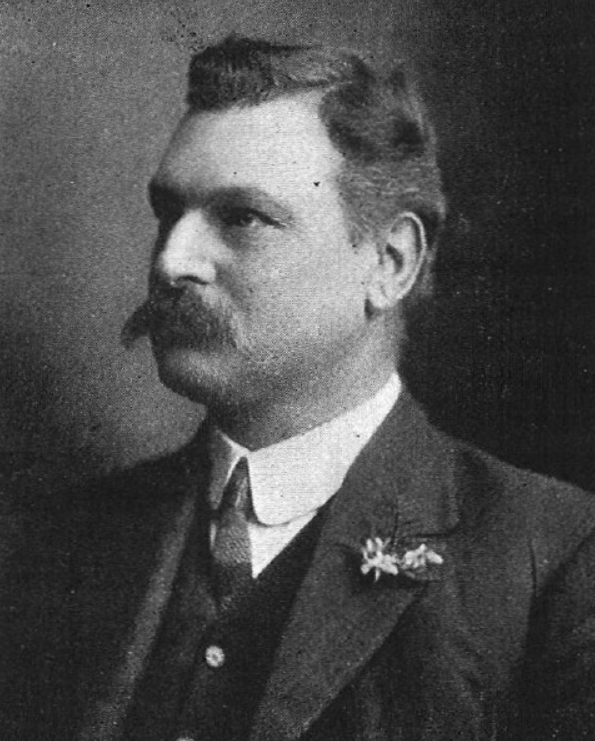 In 1905 Alfred left his coveted Public Service position and the family moved to Perth where Alfred and Charles Lancelot Oldham formed an architectural practice. That partnership designed some of the finest, most architecturally significant buildings in Perth including one of Perth’s stunning early landmarks, the AMP Chambers, in 1912-1913, and the 1910 additions to Perth'sEsplanade Hotel. After the partnership was amicably dissolved in 1918, Oldham set up solo practice in the AMP Chambers and Alfred moved his business to Harper’s Buildings in Howard Street. Alfred’s eldest son, affectionately known as ‘Derf’ (Fred backwards) had begun his apprenticeship in architecture with Oldham Cox before enlisting for WWI in early 1916 at the age of just 17. Derf completed further study in Oxford, England, with renowned English architect Gilbert Gardner after the war and returned, with English bride in tow, in late 1920. In 1922 Alfred and Derf registered with the Architects’ Board of Western Australia and, the following year, joined in partnership as A E and A B Cox. For the next six years father and son built a thriving practice engaged in residential or business construction and remodelling. Derf went his own way in 1928 but Alfred continued practising on his own until retirement during the war years. He died in Nedlands on 28 July 1942, aged 73. Harriet survived him by 15 years and is buried with him at Karrakatta Cemetery.